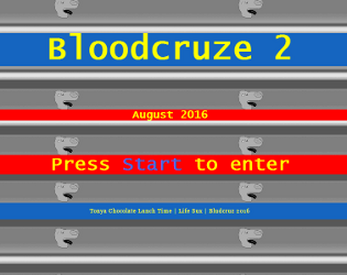 Bloodcruze 02 features even more gallons of blood, pool-water, blunts & 8 new poems to sink your teeth into. A "new" take on modern living. A new dimension in horror! I swear!